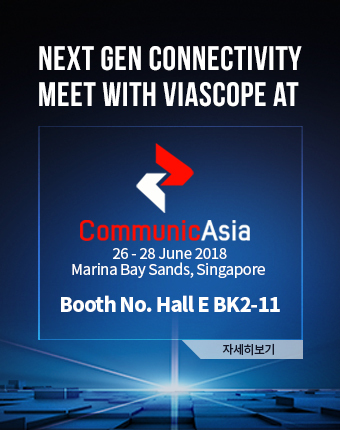 ViaScope @ 2018 CommunicAsia in Singapore. 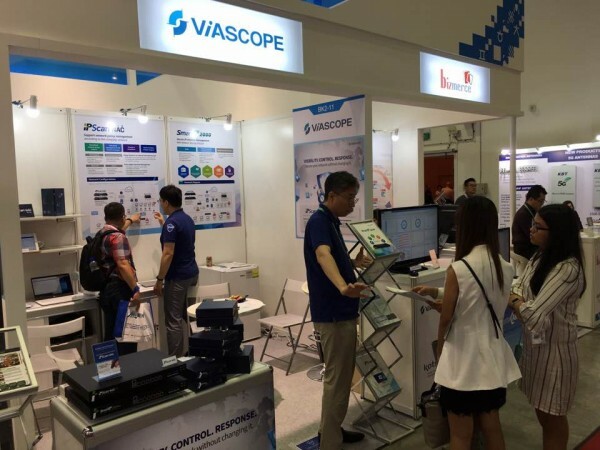 > Leader in Network Access Control ViaScope! The "Singapore Information and Communication Expo", which celebrates its 29th anniversary this year, is the 4th information and communication exposition in the world together with CES, CeBIT and GITEX. This event is the largest information and communication event in the Asia-Pacific region, and it is a place to understand industry trends related to new technologies such as communication, mobile, network and solution.